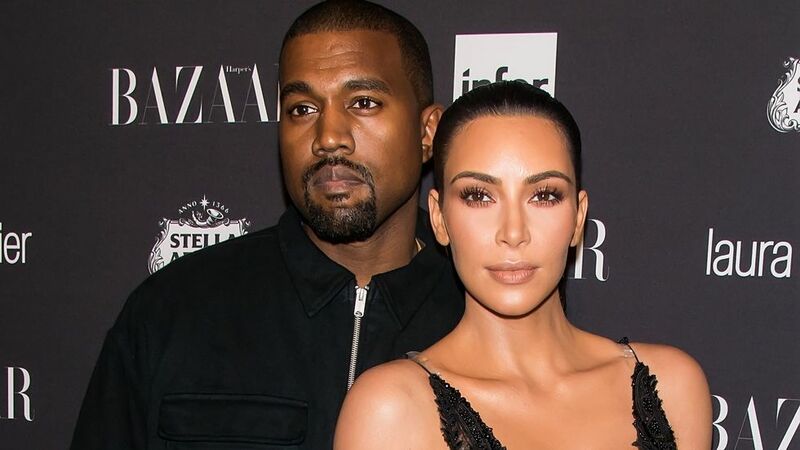 Rapper Kanye West and his wife Reality TV star Kim Kardashian are in Uganda. The rapper jetted in on Friday, after his meeting with President Donald Trump. His wife Kim and their daughter North had travelled ahead of him to the Pearl of Africa. Kanye and Rapper Big Sean are set to record a track for his 9th studio album, Yandhi. Ye, as he now wants to be reffered, is staying at the luxurious Chombe Safari Lodge in Murchison Falls National Park. 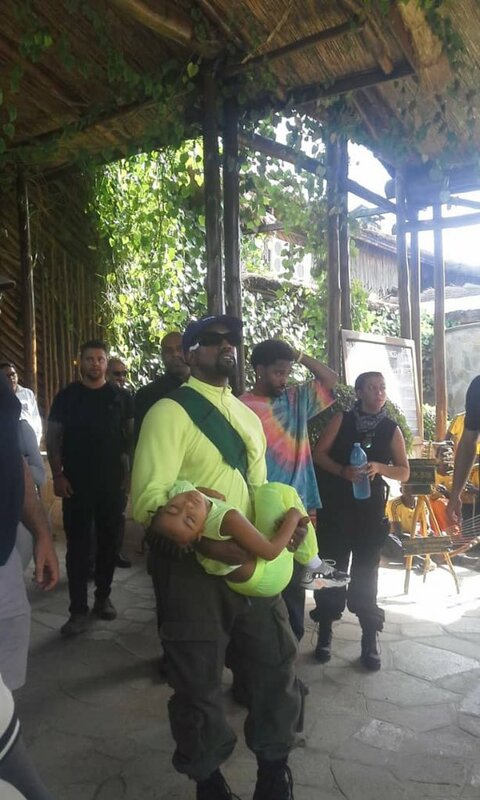 Ugandan government officials have been unable to get an interview from the Kanye or any of his friends and family, as it is said that he is strictly on a private tour. Uganda Tourism officials however consider this as an endorsement of Uganda’s tourism resources. Access to Chombe Lodge has been restricted for a whole week, the duration that the couple will be staying there. The rapper put up a make shift studio in the park where he will record some of his tracks. He is working with Uganda’s rapper, Navio through Uganda’s production house and record label, Swangz Avenue. He was seen bumping to Mystro official’s and Wizkid’s jam, Immediately. Kanye had postponed the release of his album as he told TMZ that he wanted to record some of it in Africa. “I just need to go and grab the soil… and have the mic in the open, so you can hear nature while we’re recording,” he said. The album is set to be released on November 23.